This entry was posted on Saturday, December 11th, 2010 at 1:22 am	and tagged with snowflake wedding invitations, wedding invitations, wedding themes, winter wedding invitations, winter weddings and posted in Custom Designed Wedding Invitations, Snowflake Wedding Invitation, Wedding, wedding invitations, wedding stationery, wedding style, weddings, winter wedding. You can follow any responses to this entry through the RSS 2.0 feed. how and where can I order these for my december wedding?? 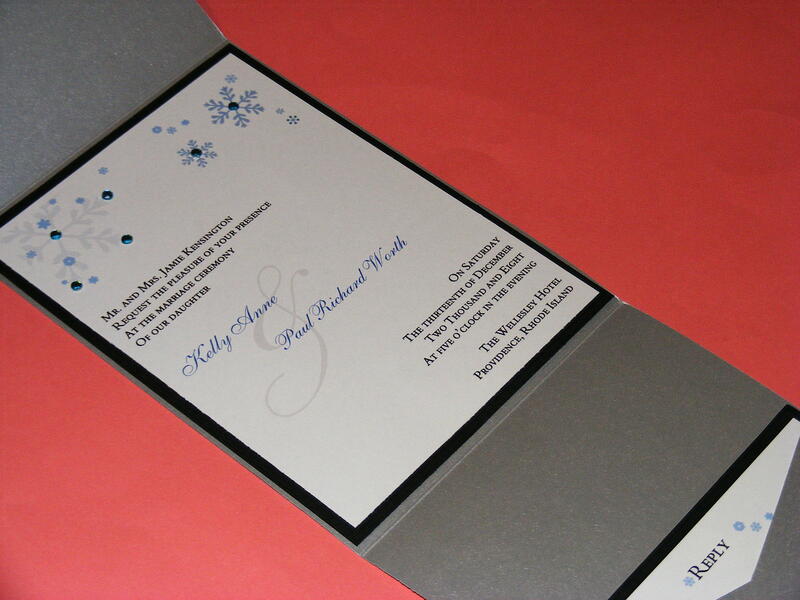 You can order them at http://www.theclassicinvitation.com. Thanks! I want to order these but the site is not working, please help! I am curious of price and would like to order a sample.